When it comes to office life, there are all manner of things that can go wrong and problems which can arise. And it’s not just conflicts between team members that cause issues; the amount of trouble which can be caused by minor technical issues doesn’t bear thinking about. Unfortunately we can’t help you resolve long-standing feuds with difficult colleagues, but we can at least help office life run a lot smoother by providing solutions to some common office gripes. In modern office environments, a printer is as commoditised a product as the lights, heating and running water; everyone expects it to just work, and nobody pays it any attention until it isn’t. 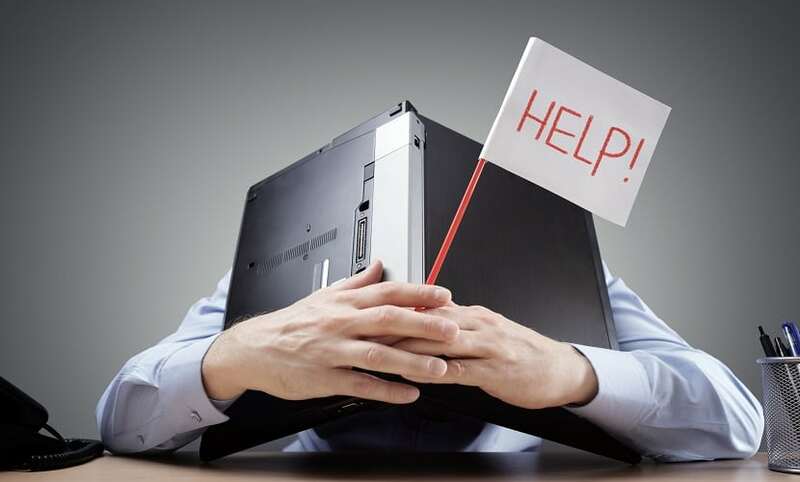 Therefore, the importance of being able to rely on your office printer and get it fixed quickly in the event of an error can’t be stressed enough. Printers are still mechanical devices, and any device with moving parts, particularly one with a high workload, is at risk of potential breakdown, more so if regular servicing, preventative maintenance and remote monitoring are not performed. This is precisely why we’re so proud that United Carlton boasts a 99% device uptime – and for the other 1%, we have a 95% first-time fix rate and the average callout response time for our expert engineers is under four hours. Faulty printers are one thing, but when your toner cartridges are out of juice, it won’t make a difference whether or not your device is on top form. This is why we include software which remotely maintains the uptime and toner levels of your devices, and dispatches replacement cartridges for delivery before they’re needed, for just-in-time delivery and no unexpected downtime. From small start-ups to international organisations, mails not being delivered or going to the wrong department is a universal problem, with potentially critical documents mysteriously disappearing, being given to the wrong person, misfiled, or otherwise not being brought to the attention of their intended recipient. If your office receives high volumes of business-critical mail correspondence, FlowMatrix BPS is a solution you should definitely be aware of. This software ensures the right messages and data are distributed quickly and efficiently into the right hands, without any delays or mishaps, and that all records are safely and securely stored, with user-friendly recall facilities, in line with your business’ requirements. Have you ever had an important meeting scheduled with a client at your workplace, only to leave them waiting in reception because you missed the news of their arrival? Or, even worse, your visitor has been aimlessly wandering the building with you left completely unaware? This can be an especially big problem if you work on particularly large premises. With InVentry, visitors can sign in quickly when they arrive at your headquarters and you or whoever is leading the meeting is notified instantly of their arrival via email, accompanied by a photo, so you can recognise your visitor if you’ve never met before (which can be a frequent source of awkwardness or embarrassment). Problem solved.